Just because the elder’s decision seems bad, doesn’t make it (the financial proposal) wrong or exploitative. 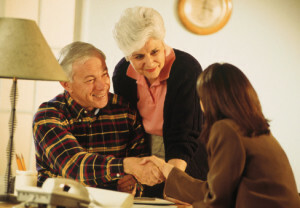 People tend to focus on the safekeeping of their estate plan. They try to think of the most secure place to store their documents — places such as a bank safe deposit box, a home safe or strong box or some other protected location.